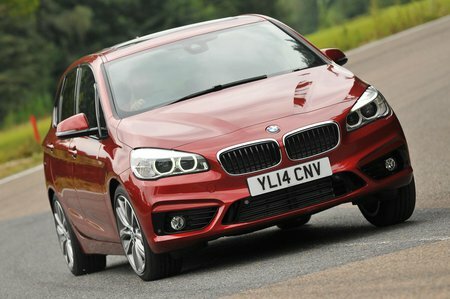 Which used BMW 2 Series estate should I buy? 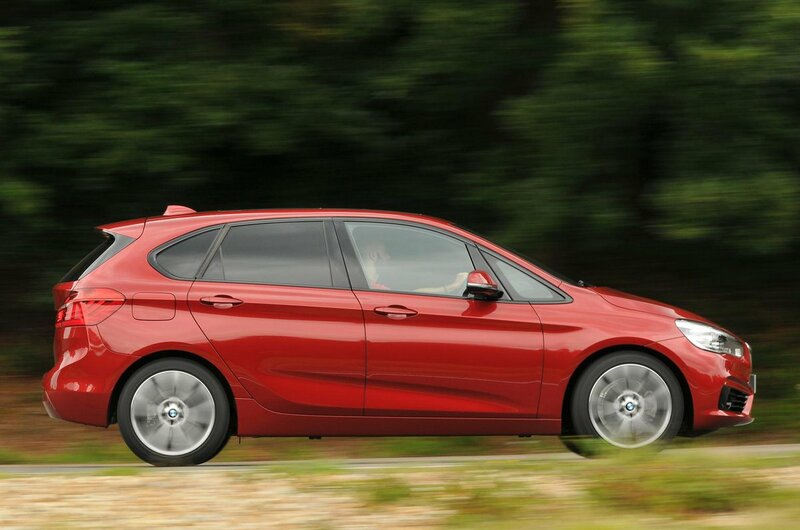 The extra torque of the diesel engines available in the BMW 2-Series Active Tourer make them our recommended choice for powering this car. If you regularly carry passengers, you will appreciate the fact you don’t have to rev the engine out in order to get anywhere. Of the diesel range, we’d suggest you look for a 218d; with 148bhp, it offers the best blend of performance, economy and low-cost road tax. When paired with the fantastic eight-speed automatic gearbox, it makes for a very relaxing premium MPV. 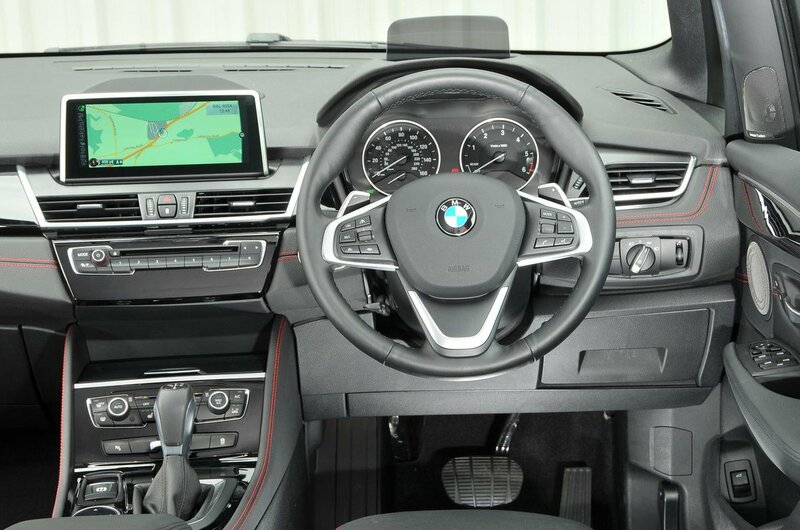 If you don’t need to cover lots of miles, then you should consider the 218i, which features a 1.5-litre turbocharged three-cylinder engine with 134bhp. It's quiet when on a cruise and has an interesting burble to it while accelerating.